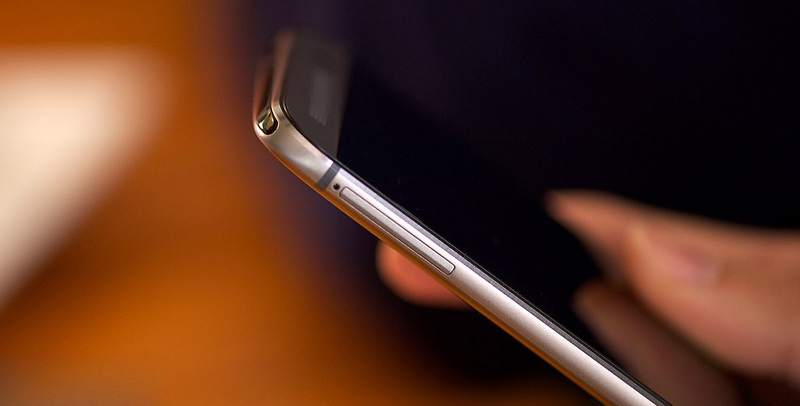 A couple of weeks ago, a report from the South Korean media claimed that Samsung is considering the launch of two separate Galaxy S7 versions, one that will be based on Samsung's successor to the Exynos 7420, and one that will rock the Qualcomm Snapdragon 820. 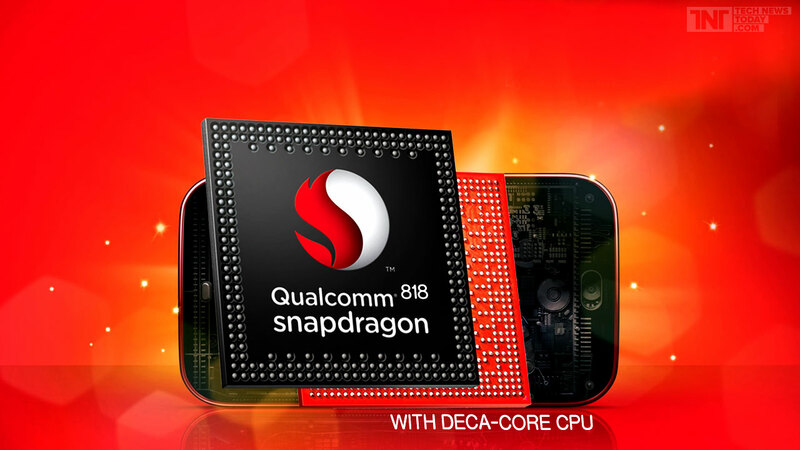 According to a new rumor, Samsung has expanded the team of engineers that are working on optimizing the Qualcomm Snapdragon 820 chipset for use on the upcoming Samsung Galaxy S7. 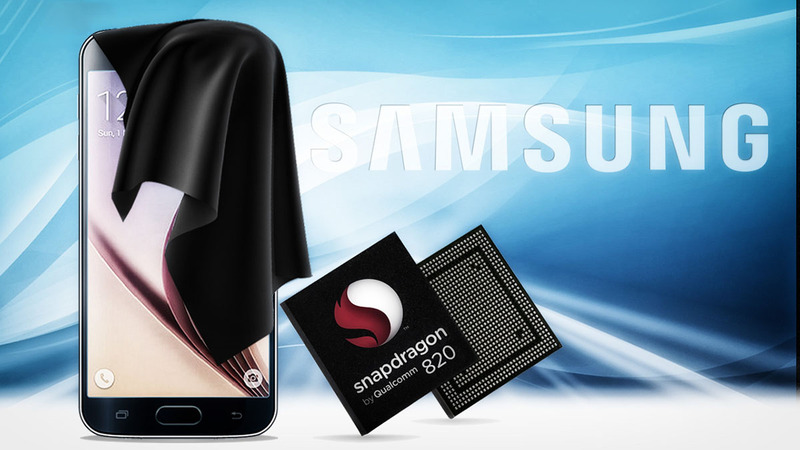 One new detail that was brought forward today by the source is that Samsung is the first manufacturer that gets access to Snapdragon 820 testing samples. 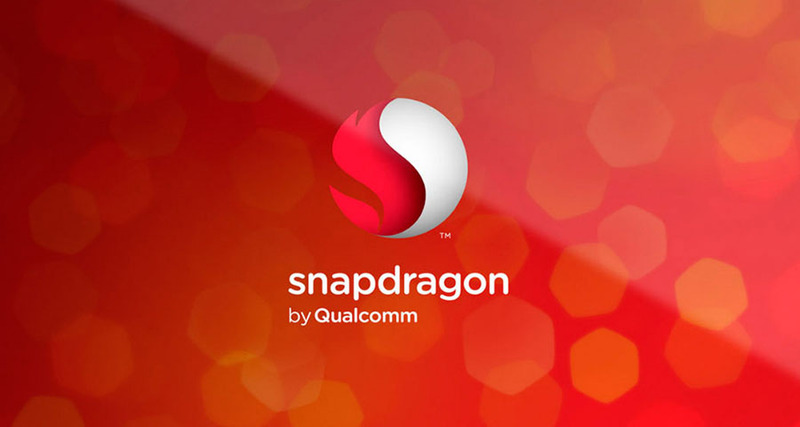 Now, such a development would seem to indicate that Samsung has secured orders for manufacturing the Qualcomm Snapdragon 820 on its 14nm FinFET technology, as was previously rumored. 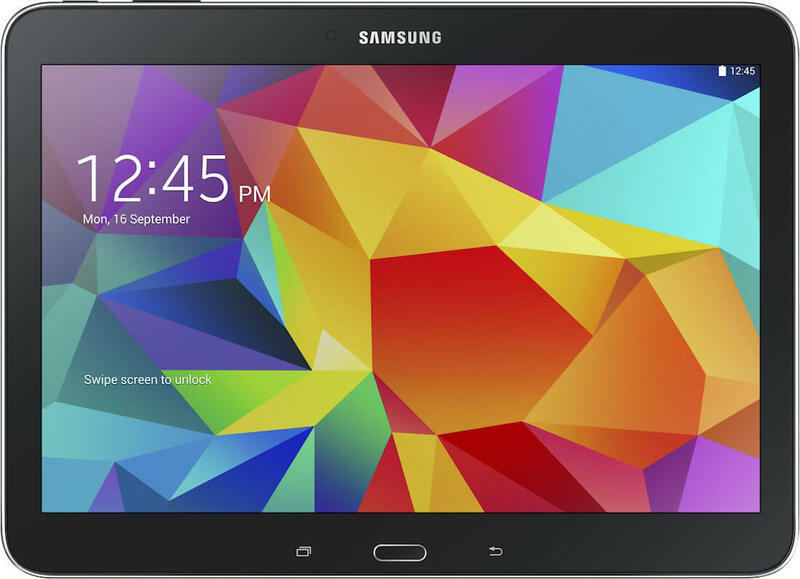 However, this is some reading between the lines on our part, and not info coming from the source of this rumor. 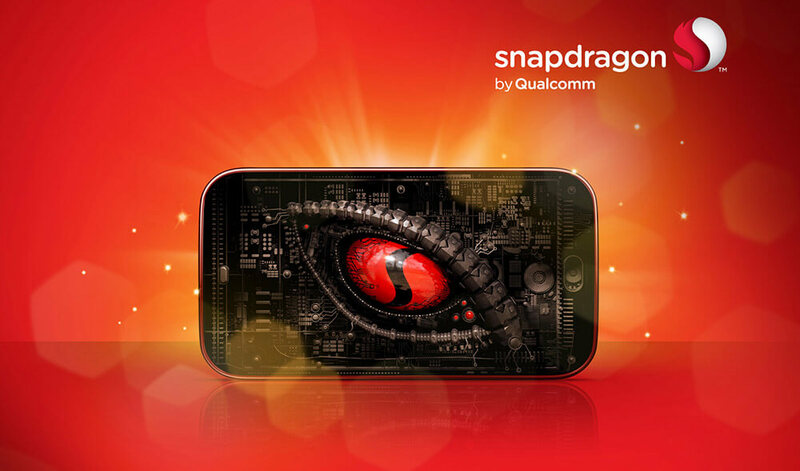 After dropping the ball with the Snapdragon 810, a chip that was plagued by poor thermal performance, Qualcomm has a lot riding on the Snapdragon 820. 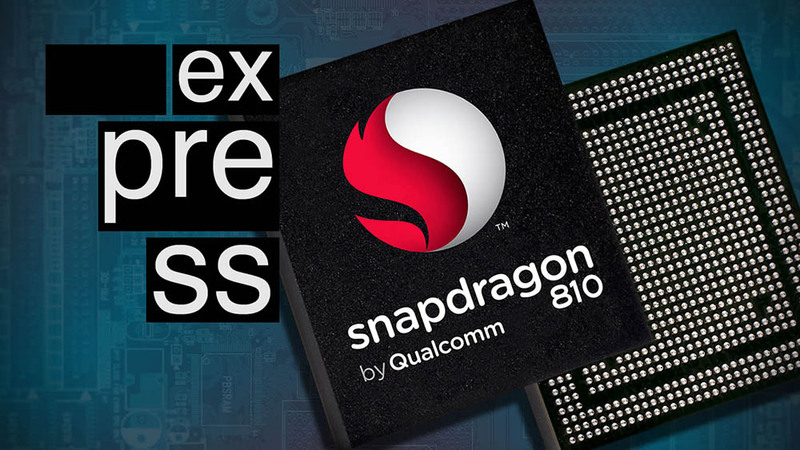 Although the chipmaker has yet to announce all of the hardware details, Qualcomm has already revealed that its upcoming high-end chip will come with a custom CPU architecture, an Adreno 530 GPU that's said to be 40% faster than the Adreno 430 inside the Snapdragon 810, a new DSP chip, as well as built-in malware protection. 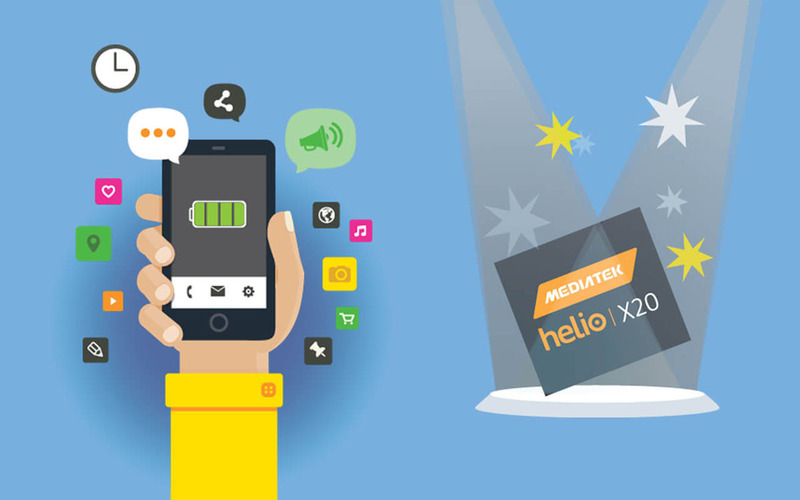 MediaTek's high-end deca-core Helio X20 chipset (10-core) is set to make a debut in mid-October housed inside the Elephone P9000. 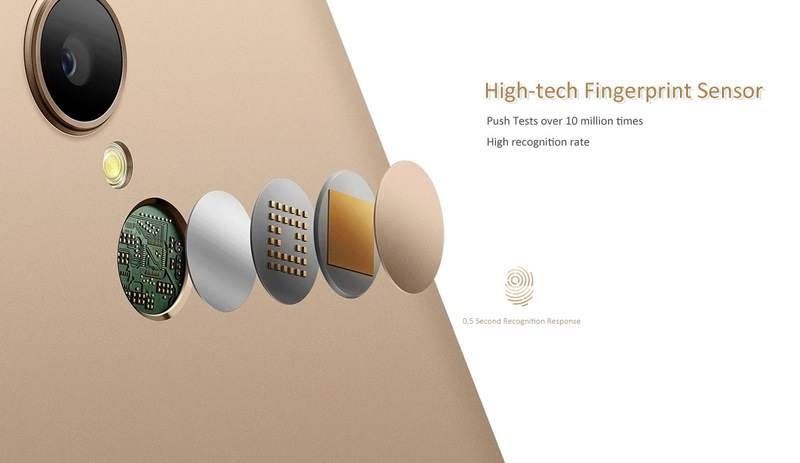 The Chinese smartphone is expected to debut on October,20th with $500 price tag. 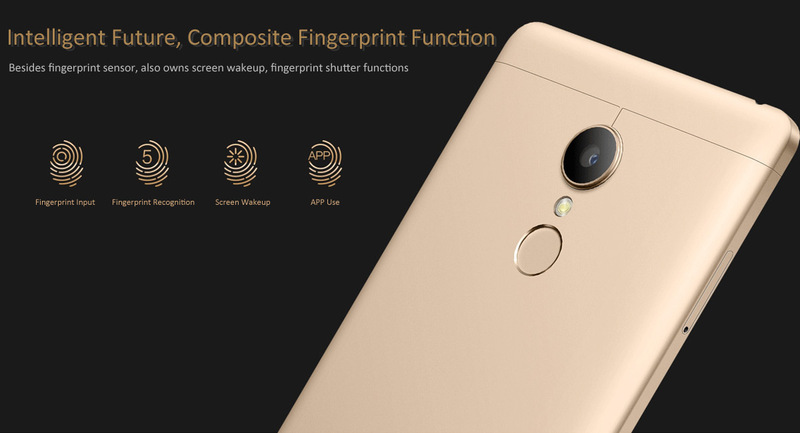 The MediaTek Helio X20 deca-core chipset carries the model number MT6797. 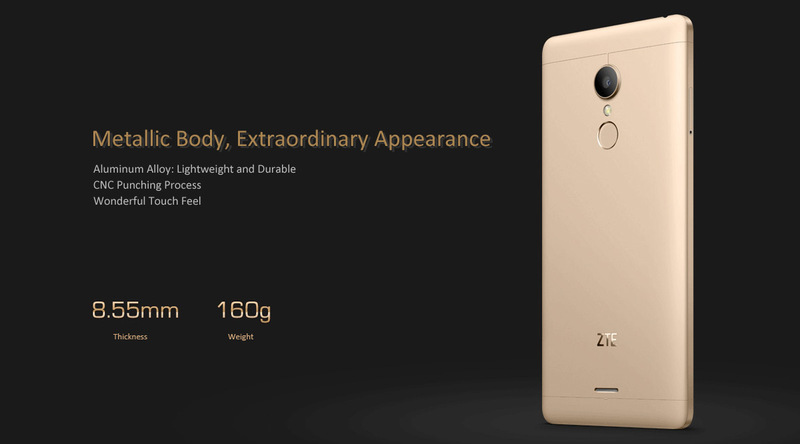 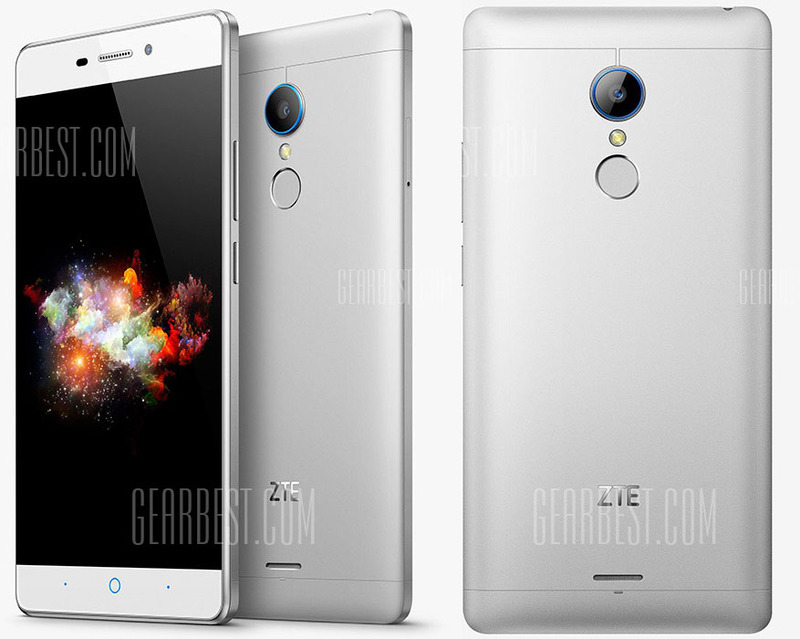 It follows the MediaTek Helio X10 MT6795 model with octa-core processor (16-cores CPU unit). 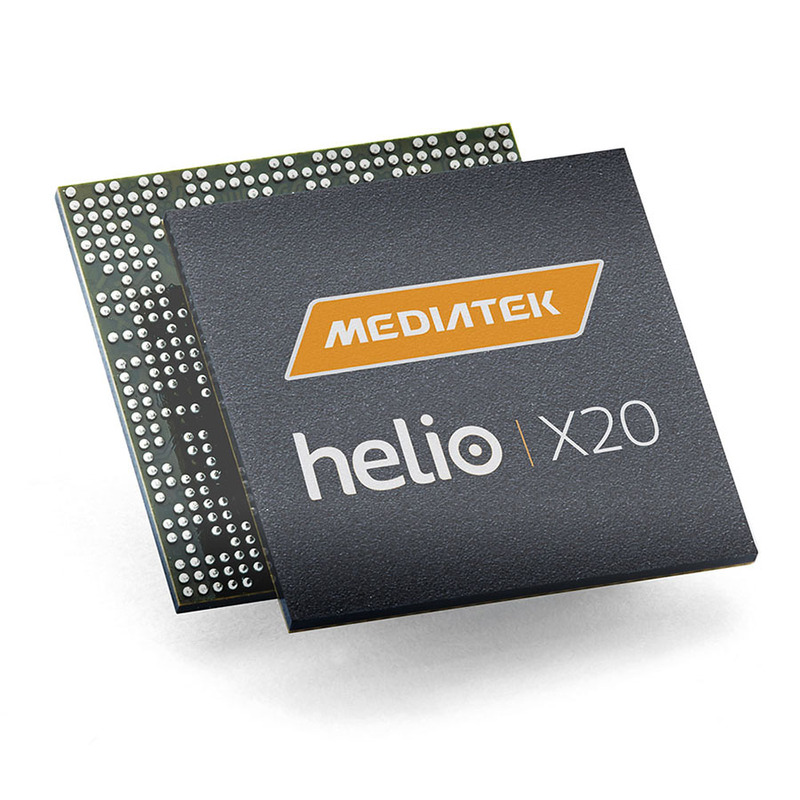 Helio X20 has an industry's first tri-cluster architecture which packs two Cortex-A72 processor cores clocked at 2.5 GHz for optimal performance, four Cortex-A53 cores clocked at 2GHz for striking a balance between performance and power consumption, and another four Cortex-A53 cores clocked at 1.4GHz for power efficiency, The GPU will be Mali-T800. 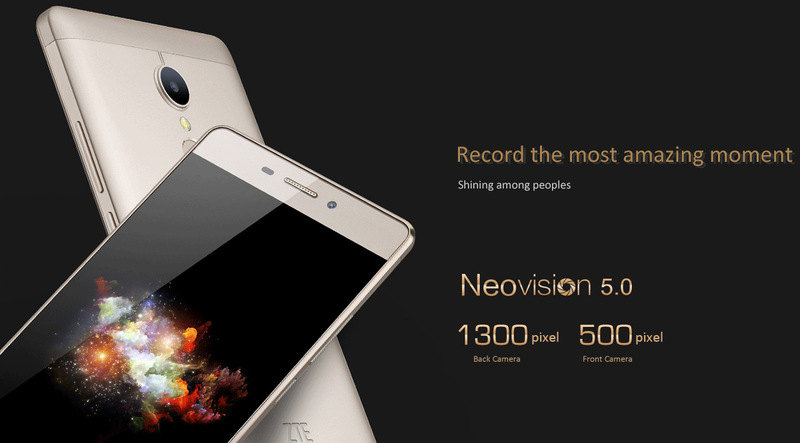 Elephone P9000 will feature a 5.5" 1080p display, 4GB of RAM, 32GB of built-in storage with memory card slot, 8MP front camera, 20.7MP rear snapper, and 3100 mAh battery. 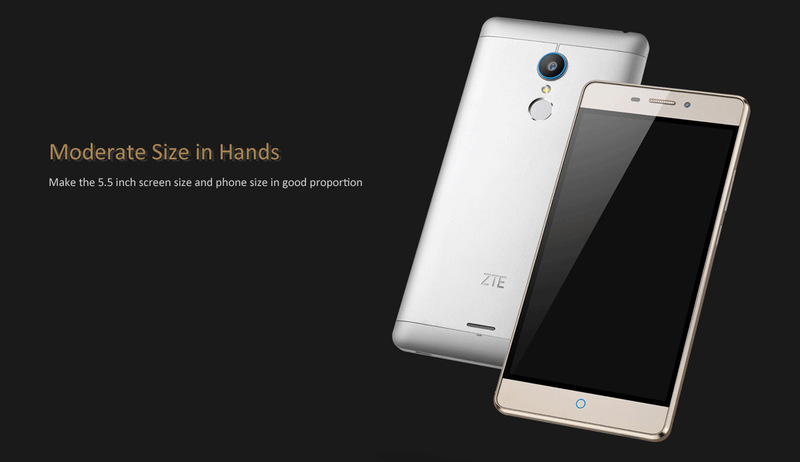 The device will be a dual-SIM handset with a dual-standby mode.